With funding backed by the State of Connecticut, CHESLA’s loan rates are low. We are a non-profit agency that channels our resources into helping you reach your educational goals. It is never too late to find a better way. 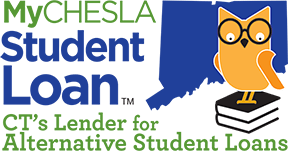 Check out CHESLA’s new Student Loan Refinancing program for great rates, flexible terms and a fresh start. 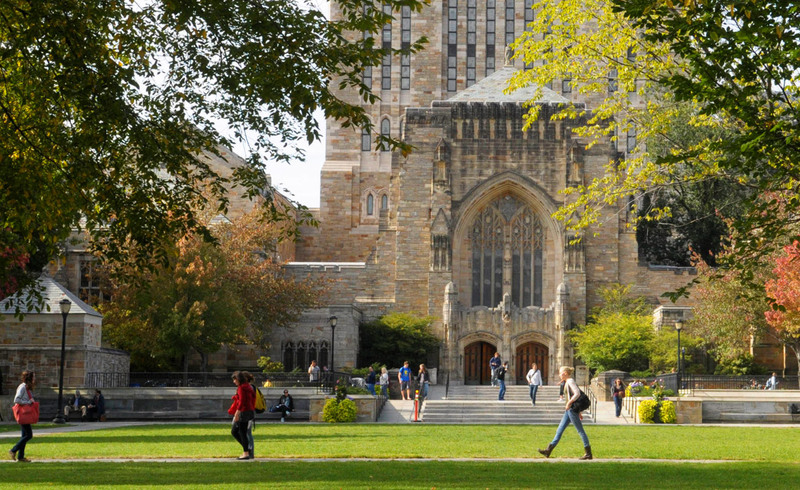 CHESLA is proud to offer scholarships for Connecticut residents pursuing higher education in Connecticut. Apply now! Application deadline is May 10th! Low-cost, fixed rate for the life of your loan – CHESLA gives you a low rate, peace of mind and predictability. Applications for the 2019-2020 Academic Year will be accepted beginning in early May. 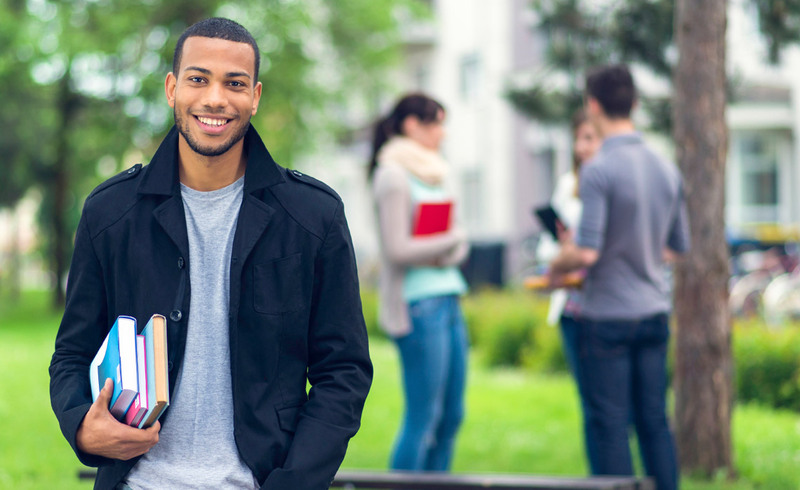 If you are done with school, you can still lower your rates, change your terms, and refinance your student loans with a Refi CT loan from CHESLA**. Check out Connecticut’s one-stop shop for helping you plan, save and pay for college. We have the information you need – whether you’re trying to save, looking for scholarships, considering a loan, or just want to figure out how to put it all together!